If you are like me, you wear many hats. I work a lot, and that includes more travel than I care to admit to. I have a wife and daughter whose idea of camping is a budget hotel, making full integration of Scouting for the family unit a challenge. My son seems to enjoy Scouting as much as I did as a youth, but has way more going on outside Scouting than I ever did. 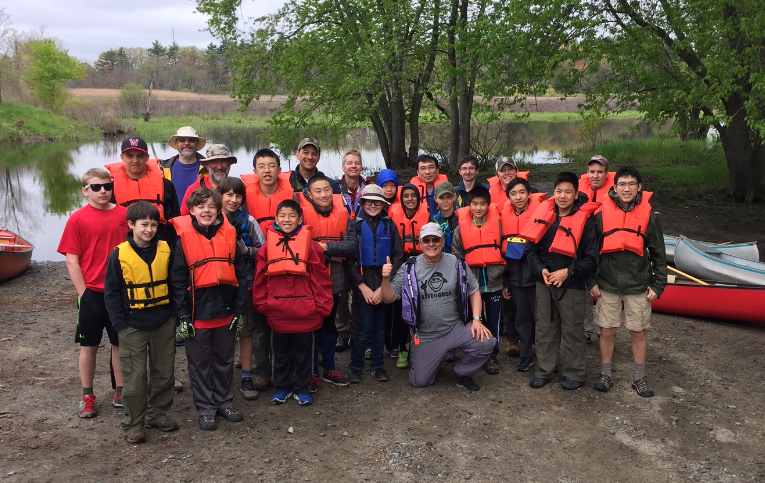 I took on the job of being the Scoutmaster of Troop 58 this year, ensuring that I live that family time constraint about 25 times over. And continue to serve on the Council Executive Board and as Treasurer. An hour a week they said. No stress they said. Time is at a premium for everyone. But it is worth it. When you see a kid that says “I can’t” that suddenly “does”, whatever time you put in isn’t enough for the gratification of that moment. If you are reading this, you are invested in Scouting too, know all the good it does, and get jazzed up about it for similar reasons. But this writing is not about that. This article is about the Council Adventure Card. 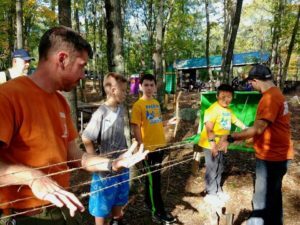 I wanted to share some overall perspective on the the genesis of the card, and how it can extend beyond Cub Scouting to give Scouters another tool to help craft a successful Troop program. Simply put, the return on time invested in Scouting is high, but time is short. Through the merger process, one of the things that was loud and clear is that Cub Scout leaders want to do the work running a Den but often feel they lack the knowledge or resources (time included) to do it. Enter the Adventure Card and Base Camp Concept. If for a reasonable fee a leader could line up a series of activities for the year that would enable you to guarantee a successful learning experience and requirement completion for Cub ranks…would you? Base Camp gives Cub Leaders that opportunity. From Saturday program at the Milton Camp Sayre property, to Lone Tree Scout Reservations activities, to satellite programs throughout the council foot print at properties that are Scout friendly. This is the intent of Base Camp and the Adventure Card. The Council wants to better utilize resources to make the Scouting experience successful for all involved. Base Camp is the place, and the Adventure Card is the Ticket. But is it just “a Cub thing”? An objective view of the current landscape might suggest yes. There certainly is more program designed for Cubs than Scouts. But this is fluid. The Adventure Card is a camping program loyalty card for Scouts. 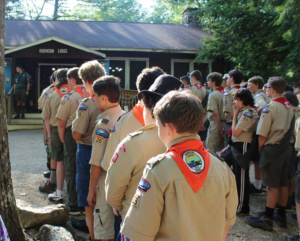 The more your Troop takes advantage of what the Council offers, the Lower the cost of some great Scouting experiences. I had 5 Scouts this year that wanted to attend Brownsea. I am all in. Great program. Brownsea changed my life in ways I can’t give justice in this space. So “YES”, if my guys want to go, I am all in. But the cost! $475? It was quickly pointed out to me that Adventure Card holders get a 20% discount. The math isn’t hard: our Troop and our Scouts save $475 if they have the Adventure Card. Huh? That means with the same cash outlay for Brownsea, our Troop can also pay for about 16 Adventure cards. Hummm. Spring Shooting sports at Lone Tree. .22, Black powder, and archery. And the shooting program was included with the card! What is a full day of NRA instructor time worth? What is the experience of casting lead ball shot for a black powder and actually shooting worth? Priceless based on the feedback from the guys. Summer camp: 20% discount if you use a Spirit of Adventure camp. Have not in the last few years…should reevaluate. 20% off rental fees at any council property for the next year. Planned on Lone Tree twice this year. A weekend day this summer in Milton to show recent crossovers from Webelos what summer camp is like when they didn’t have the confidence to go this year. Great experience and HUGE retention tool…free (all Cubs get the Card with registration). As I thought about it, the financial incentive of buying in and swimming with the tide helped shape some of my program this year and next year. And with staff and materials provided, my job is a heck of a lot easier. Putting my Treasurer hat on, I can tell you the Council does not want to lose money. We need more membership, a strong retention rate, and have a massive sunk cost with our various camp properties. This is why the Base Camp concept and Adventure Card works. We want to increase the utilization of our properties. Check. 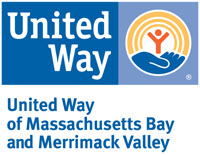 We want some pre-canned program that helps our volunteers that are short on time or knowledge put on a great program. Check. We want to see Cub and Boy Scouts have opportunities to advance in skill and rank. Check. And (most important) we want to see that our youth are taking in all the outdoors have to offer from a learning perspective. Check. From popcorn, to Friends of Scouting, to activities, to camp , to training, to advancement camps, we all support the mission of our Council and what it is intended to do to varied degrees. Some of us have traditional Troop programs that are more self sufficient and successful, blessed with a leadership team that makes it so. Some of us have programs that need some help; full of the best of intentions but in need of guidance and structure to make Scouting thrive. Regardless, nobody wants to do work they do not have to do. Plug and play is so much easier than programming. I found that if I used the card for my Troop a couple times, the cost recovery was quick and I still have 6 months to go before it expires.